Facebook advertising makes it easier for your online business to reach consumers who actually matters. Even on mobile, it makes it nearly effortless for consumers to submit their contact info or buy your products or services. It ensures that your money is spent wisely while achieving conversions. Conversions can be either filling lead generation, making a phone call, purchasing your product or just increasing brand engagement through page likes, comments and shares. Advertising and then optimizing Facebook Adverts can generate huge profit for your online business. But at the same time, it requires consistent invention of new ways. 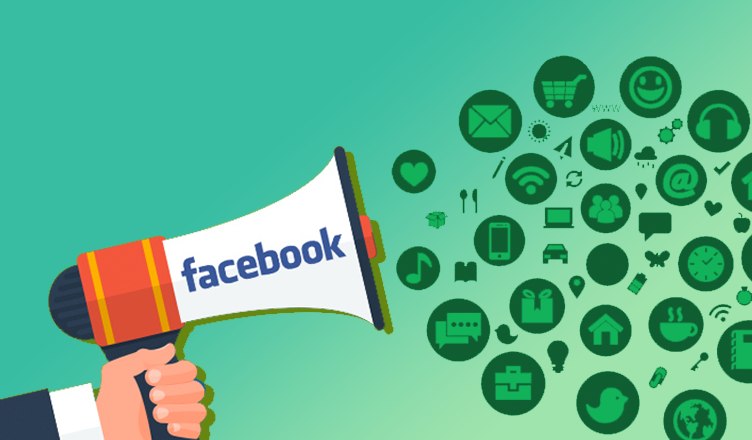 In this blog, we will guide you how to optimize your Facebook Ads while maximizing conversions. We have covered some of the most prominent steps which will help streamline your Facebook account as per your business goals. The first step to track performance of your Facebook ads is installing FB pixel on your website. It helps you to find out which ads are successful. Through pixels, you can also track the behavior of consumers interacting with your website. You will know which ad converts the best and accordingly you can optimize other ad sets. A/B testing, is a method through which you find which elements work best on your target audience. It helps you compare the performance of two different ads for the same campaign. It is one of the most important method for Facebook Ads Optimization. It includes testing images, headlines, Ad copies, demographics and titles to identify the best performing ads. It becomes quite hard for you to predict which Ad campaigns work for you unless you have multiple campaigns. But with Facebook A/B test, you can quickly test multiple Ad sets with their respective target audience. We will recommend you to invest in campaigns with high conversion rate and low cost per sale. Use Facebook Custom Audience to select audience which can be your prospect customers. It will help you to filter audience set on the basis of gender, geographic distribution, interest and behavior. If you have found well performing Ads towards a particular group of people, you can easily identify their behavior and interests. Facebook allows you to reach such groups by building look alike audience. You can create lookalike audiences in Facebook’s Ads Manager or Power Editor. You can reach to similar people who have shown interest in your products or services. This will help you to expand your audience base and obtain better conversions. Optimization of Facebook is an ongoing process. Keep experimenting with your FB Adverts account to get the best conversions for your online business. Also read our blog on, “How to optimize your Google AdWords”.